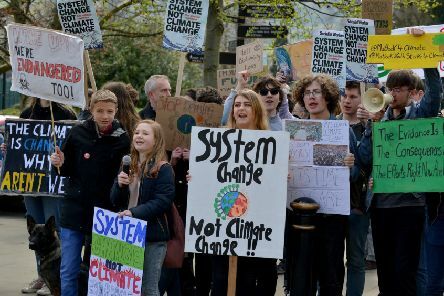 The worldwide school strike reached Matlock last week, with students taking to the streets to call for rapid action to avoid climate catastrophe. 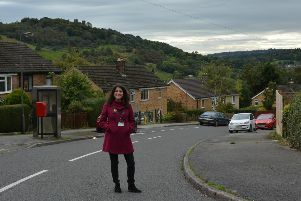 The regeneration project on Matlock’s Hurst Farm estate has received a £25,000 boost from the government to help transform a play park. 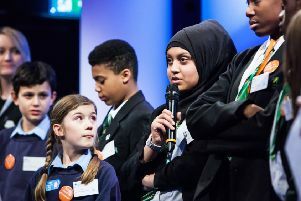 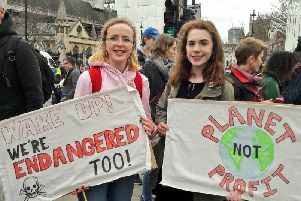 Matlock school students will take to the streets this week to join the global climate strike movement and a call for action from local authorities. 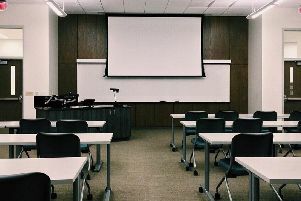 A project which will see 30 new homes built in Bakewell and improved sports facilities at a secondary school took another step forward this week. 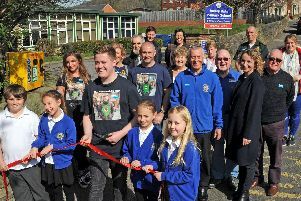 A life-saving defibrillator has been unveiled at a Derbyshire primary school. 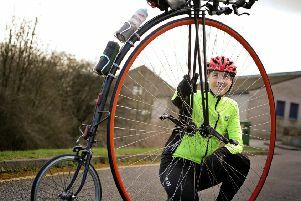 A teaching assistant at a Matlock school is gearing up to try and break a 133-year-old record for riding the length of Britain on a penny farthing. 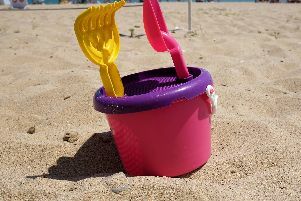 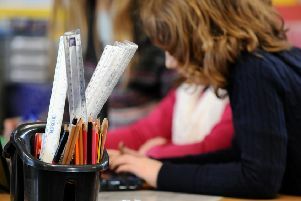 If you are the parent of a year 6 child, you will no doubt have more than just the weird weather on your mind this week! 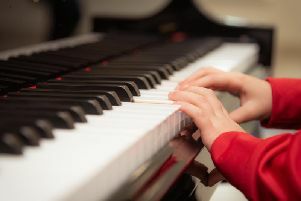 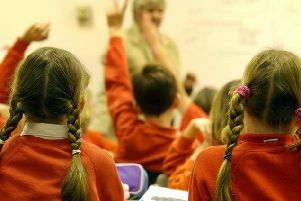 Parents across Derbyshire are due to hear about their child’s secondary school place this week. 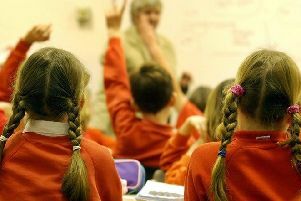 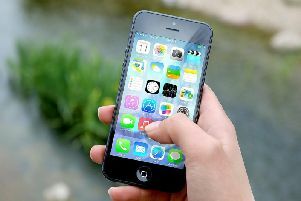 Prosecutions of parents in Derbyshire for truancy have increased by 166 per cent in five years, statistics show. 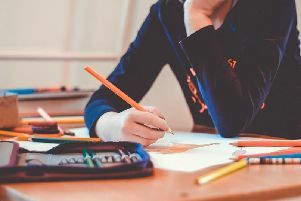 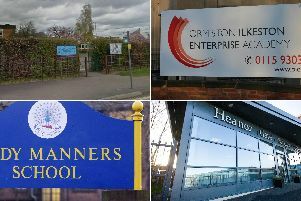 These are the best performing secondary schools in Derbyshire, excluding Derby, according to government data released last week. 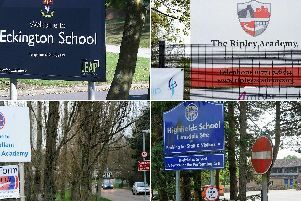 These are the worst performing secondary schools in Derbyshire, excluding Derby, according to government data released this week. 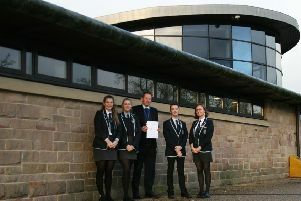 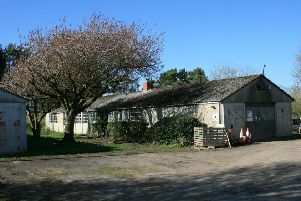 A Bakewell school has been given an award after students made consistently outstanding progress at A-Level over the last three years.